New Suzuki Burgman Street 125 Scooter has been launched in India, priced at Rs. 68,000. The new 125 cc scooter now replaces the Access 125 as Suzuki's flagship scooter in India. The new Suzuki Burgman Street 125 scooter has been officially launched in India, priced at ₹ 68,000 (ex-showroom, Delhi). The Burgman Street 125 has now become the flagship scooter from Suzuki Motorcycle India and it breaks the mould in which a typical gear-less scooter in designed. Drawing inspiration from its bigger Burgman scooter siblings, the Suzuki Burgman Street 125 is maxi-scooter, one of the very, very few to be launched in India. 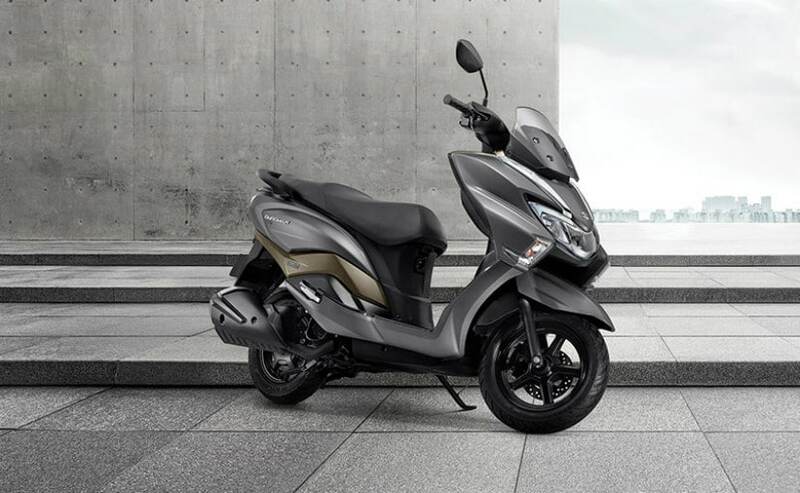 A big front apron along with a tall windscreen, the Burgman 125 will surely have solid street presence on the road. The angular LED headlamp along with the indicators integrated into the front apron and the step seat make for a decent looking scooter. The engine and the underpinnings on the 2018 Suzuki Burgman are borrowed from the Suzuki Access 125. The Burgman Street scooter has a 125 cc single-cylinder engine which makes around 8.7 bhp at 6,500 rpm and 10.2 Nm of peak torque at 5,000 rpm. There is of course, a CVT in play as well. Expect the scooter to have real world fuel efficiency of about 35-40 kmpl. Apart from using the engine and chassis from the Access 125, the Burgman Street also uses components from the Suzuki Gixxer, such as the fully-digital instrument console. The scooter gets combi-braking system as standard, which is offered on the Access 125 as well. 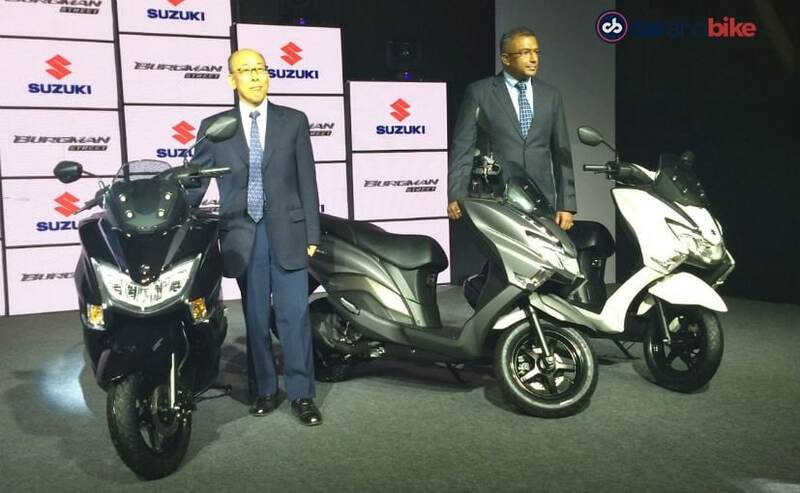 Suzuki dealerships have already started taking bookings for the Burgman Street scooter at a token amount of ₹ 5,000. 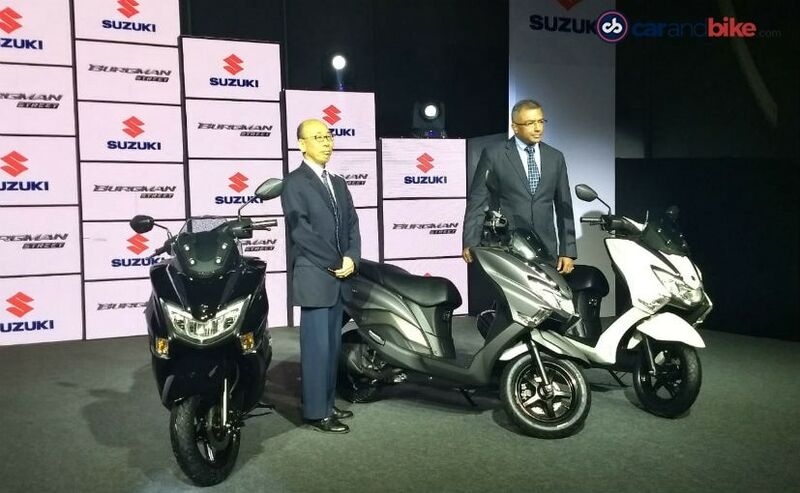 Usually, it is the tried and tested designs that do well in the gearless scooter space in India but Suzuki hopes to get its scooter sales up with the quirkily designed Burgman Street 125 scooter. The Burgman Street will be going up against the likes of the Honda Grazia, TVS Ntorq 125 and the Aprilia SR 125.